Blockchain and cryptocurrency are still nascent technologies. Collectively as an industry, we must continually iterate and improve on our infrastructure, middleware, and ultimately, end-user applications to drive forward mass consumer adoption, disrupt incumbent companies, bring about social good, and create commercial impact. The entire “decentralized computing” stack needs to evolve and mature over the next few years, and this will only happen if the best people in the world are working on the hardest technology problems in the space. That is why we are so excited to announce that another phenomenal, world-class engineer has joined Origin Protocol. Cuong Do joins us a seasoned startup veteran, having been an early employee at no fewer than four startups that successfully scaled, created tremendous value, and exited over the past 15 years: Inktomi (acquired by Yahoo! ), PayPal (acquired by eBay), YouTube (acquired by Google), and Dropbox (recently IPOed). Cuong most recently worked as engineering manager at Cockroach Labs, where he helped implement distributed database technology and led multiple engineering teams. As a result, he’s no stranger to the challenges of achieving data consistency and validity across distributed machines. His long list of achievements also include starting and heading Dropbox’s New York City engineering office. 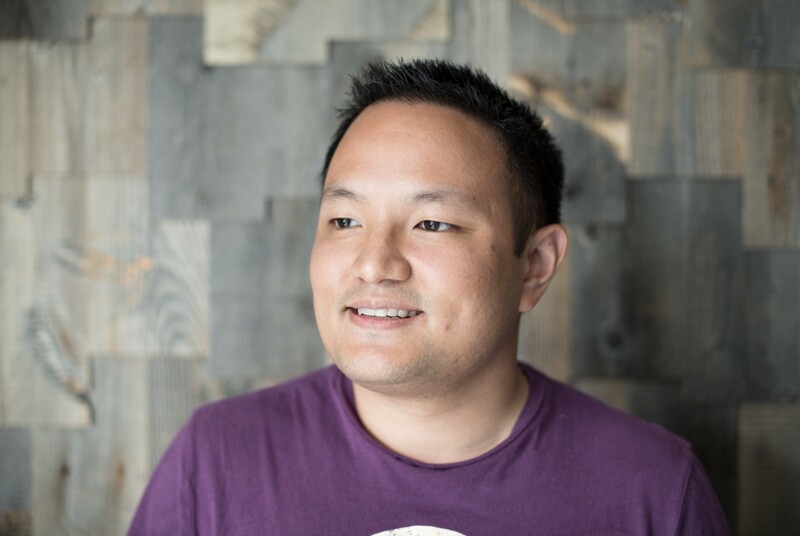 As lead of Dropbox’s first remote engineering office, Cuong helped define the company’s distributed engineering processes and culture. This experience will be invaluable to Origin as we look to further scale our multi-office team. Prior to Dropbox, Cuong was the third engineering hire at YouTube, where he was responsible for scaling YouTube’s ability to stream videos amidst a never-ending onslaught of user growth. From pushing MySQL to its limits, writing backend systems, mentoring product engineers on scalability best practices, and overall instilling a fast but disciplined engineering culture, Cuong did whatever it took to keep YouTube running even when our machines were literally “on fire”. Cuong worked closely with Origin’s first R&D engineer, Yu Pan, and was always a true professional at the office and a fun, easy-going colleague after work. 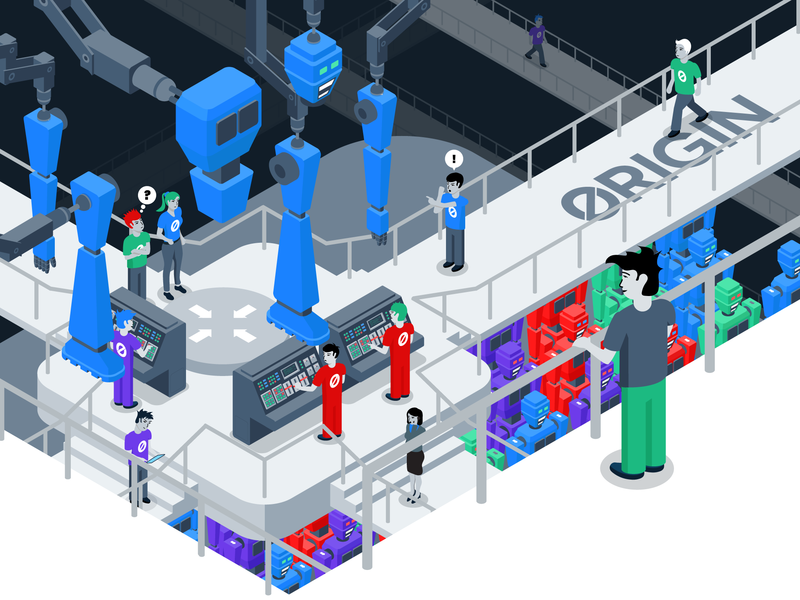 Perhaps most importantly, Cuong has already integrated with our existing team of internal and open-source engineers at Origin, ramping up quickly to tackle engineering problems associated with fractional usage/calendaring and IPFS. We couldn’t be more excited that such a talented and experienced engineering leader has decided to join Origin. Everyday, Josh and I feel blessed to be working alongside the likes of Cuong and our other stellar teammates across engineering, product, design, and business development. If you’re up to the ambitious challenge of creating truly peer-to-peer marketplaces and changing the way that commerce happens on the Internet, shoot us a note. We’re always looking for passionate, hungry, and hard-working individuals that want to join us in this difficult but rewarding journey.